Diversified Services for OT, PT, SLP and Audiology, LLC is a highly respected, well-established company renowned for their quality patient care throughout Western New York. We are currently seeking individuals for Audiology, Physical Therapy, Occupational Therapy, and Speech/Language Pathology in a variety of environments. You may combine pediatric and geriatric patients into your schedule to keep it varied. Diversified offers highly competitive wages, great benefits, flexible scheduling and much more! Inquire about full time, part time, per diem, and salaried opportunities. If you are good with people and want to work in a friendly professional environment, then Diversified Hearing may be right for you. We offer both full and part time positions in a variety of environments – in Office, ENT and in clinics. We have excellent wages and a flexible work schedule perfect for a working parent. We currently have two positions open. School Based Therapist- Work with children in a school program. Your schedule is a school schedule with weekends, holidays and summers offer. Ideal for the working parent who has children of their own in school. Early Intervention and CPSE in Erie County – Work with children from Birth to five years of age in their home environment. The schedule is very flexible. Work mainly Geriatric Population or with patient with physical disabilities in hospitals, nursing homes and rehab centers. We offer excellent salary, full and part-time employment and flexible hours. If you like variety, you can combine working with adults and pediatrics as well! We have physical therapy positions in a variety of environments. Work in our clinics, in nursing homes, rehab centers, with pediatrics or in home care. 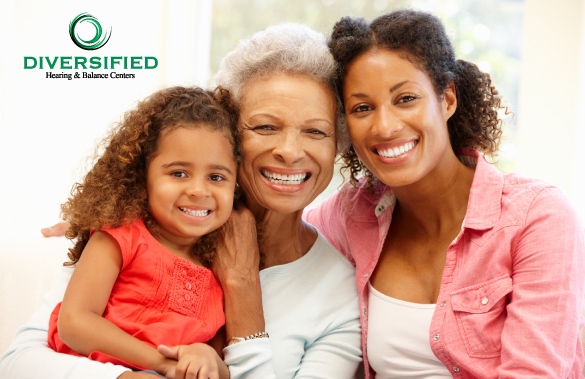 We offer excellent compensation, flexible schedules that are perfect for a working parent, and variety – from pediatrics to geriatrics! We have three employment opportunities for Speech/Language Pathologists. Work with an Adult population in skilled nursing facilities and rehabilitation centers. Knowledge of swallowing disorders is a plus. Work in home based in Early Intervention and CPSE with children aged 0-5 years of age. Work with Adults in home care. All positions offer excellent wages, incentives and flexible scheduling. We are the Leaders in providing Audiology, Physical Therapy, Occupational Therapy and Speech/Language Pathology Services in the greater Buffalo New York area. Come join our team! Diversified Hearing Services is a multi-office New York Hearing Clinic practice owned by Dr. Salvatore Gruttadauria, Au.D. 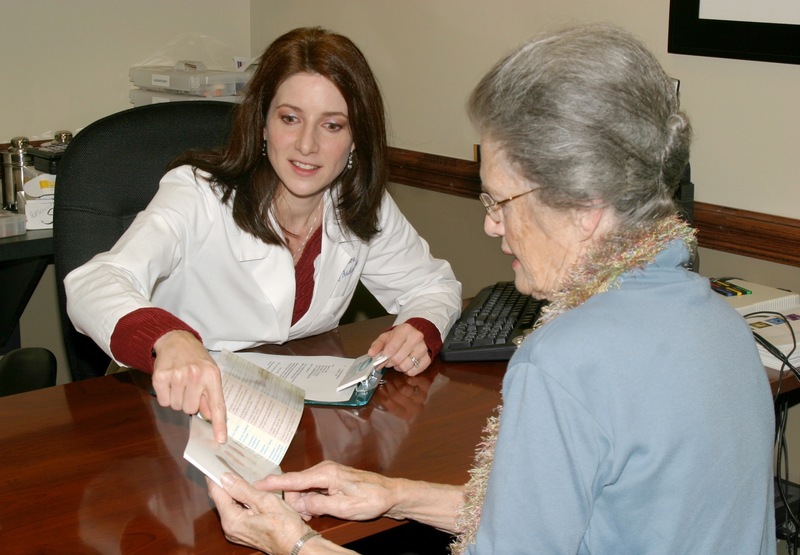 As one of the largest hearing clinic practices in Western New York, Diversified also provides care to area hospitals, nursing homes and educational programs, giving us the distinction of being the “preferred provider” for many health care practitioners.